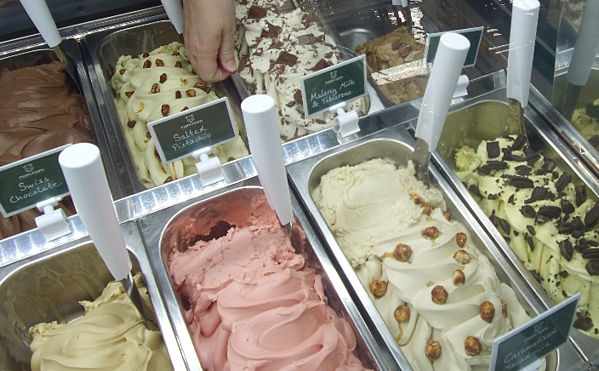 The infamous Oxford Street Gelateria is a local favourite for all generations, young and old. If you haven’t already tried their heavenly scoops, you’re missing out. Tune in as we chat with owner Gayatri Aegerter about a particular flavour which is close to both her husband’s heritage, and their hearts.